Florida is a hotspot for real estate right now, with great prices still in effect and the US economic downturn beginning to reverse. It looks as though condominiums in that state will hold their value as things continue to evolve. At Baker Real Estate, we had such a demand for real estate opportunities in Florida that we opened a branch office there. Recently, we added a well-respected industry professional to our team, Executive Vice President, Corporate Development Robert J. Kanjian. We are excited to welcome Robert aboard; he has a diverse background and a wealth of experience in both the building industry and government. He is a lawyer who previously owned Title Matters, LLC, a licensed title insurance company. Robert is also a licensed Real Estate Broker, and previous owner of Building Solutions, LLC and Real Estate Matters, LLC, a licensed Real Estate brokerage for Florida builders. 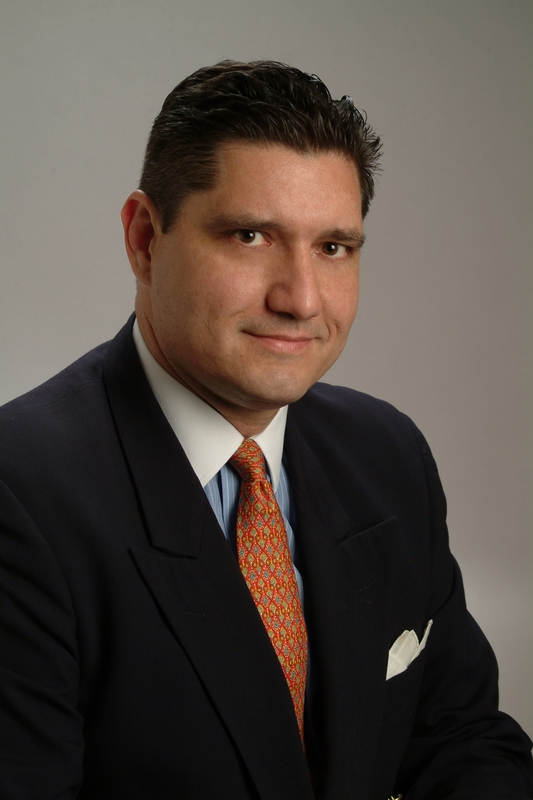 He has served on the governing boards of builders’ associations and the Palm Beach County Business Development Board. In 2007, he served on the Palm Beach Board of County Commissioners. This industry dynamo is a real asset. He comes to marketing and sales with a truly unique perspective, and we look forward to working with Robert for years to come. To explore our Florida properties in more detail, visit www.baker-re.com, or call us at 416-923-4621 in Toronto, or in Florida 561-447-4007 or toll free 855-BAKER11.